With the crypto-markets in the green, it is worth sometimes to scroll down the list of coins and tokens on coinmarketcap.com and attempt to uncover some gems that have not yet hit the Crypto-verse by storm. Today’s two coins are SiaCoin (SC) and Bytecoin (BCN). The coins are ranked number 33 and number 29 on the same coinmarketcap.com with respect to market capitalization. SiaCoin (SC) is currently trading at $0.0268 and up 1.98% at the moment of writing this. ByteCoin is currently valued at $0.00541 and is also showing gains of 2.36% in the last 24 hours. Both coins have a market capitalization that is a few millions shy of the $1 Billion mark (SC – $916.47 Million and BCN – $994.726 Million). What is SiaCoin and why should we watch out for the coin and project? 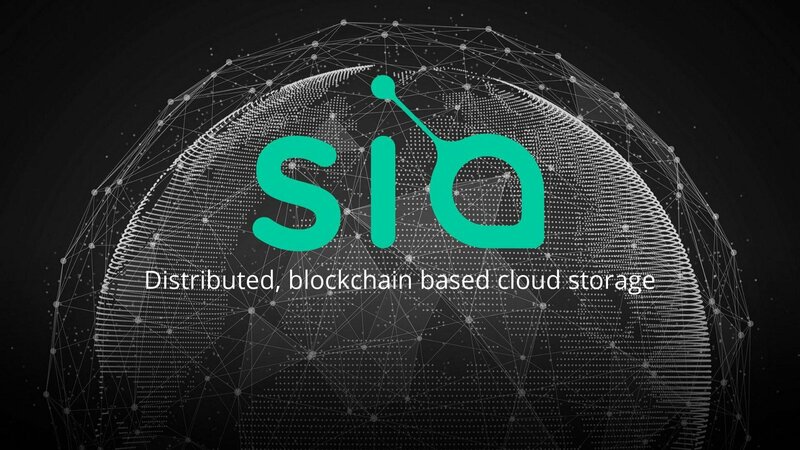 Sia is a cooperative file storage network platform that leverages the Siacoin token, smart contracts, and blockchain technology to safely store data on hosts distributed throughout the world. It is written in the language Go and actively developed by Nebulous Inc. The latter company recently held a Private Sale Offering for select buyers to purchase Siafunds. Storage on the platform is made available on the Sia Storage Platform, and renters access storage, using Siacoins. Siacoins are a special purpose cryptocurrency exclusively for use on the Sia Storage Platform. Users of storage (renters) pay for storage on Sia with Siacoins. Storage providers (hosts) on the Sia Storage Platform are required to deposit Siacoins with each file contract as collateral. Siacoins are stored on a digital wallet within the Sia software application. Bytecoin is the first private untraceable cryptocurrency. It embraces the signature decentralized aspect of blockchain and cryptocurrencies to provide an open source code that allows everyone to take part in the Bytecoin network development. It allows users to keep their finances private and secure using its platform. Bytecoin is international, untraceable and with no additional fees. The reliability of Bytecoin is defined by the total computational power of all the computers that take part in the processing of transactions. The greater the processing power, the more reliable the network. All transactions are carried out every 120 seconds. Bytecoins are gradually getting more expensive over time, since the emission is limited to 184.47 billion BCN. The number of Bytecoin emitted each 120 seconds is slightly decreasing. As a result BCN gains value and the exchange rate increases. Given the brief description of both coins and their corresponding projects, it is safe to conclude that there is potential in both in terms of delivering a working product and investment returns in the crypto-markets.